Join the Women's Art Register at Art Gallery of Ballarat to learn how to archive your practice. Facilitated by conservator and SC@M-alumnus Mar Cruz, and artist and WAR secretary Caroline Phillips. Part of the Women at Work exhibition curated by Amanda Fewell, opening the night before. Tickets $8 / FREE for WAR members. Join fellow 1st year, 2nd year, PhD students, and alumni for drinks + snacks (there’ll be some money on the bar). Our AGM will be short + sweet (at 6pm). Want to get involved with SC@M? Join the committee at the AGM. To nominate for a position, download the position descriptions and send us a short email listing the one you're interested in + some of the skills you'd bring. This presentation will introduce the science of what happens during laser cleaning treatments when laser pulses interact with different materials, important safety protocols, and the general benefits and logistics of using environmentally friendly laser cleaning as an alternative to chemical, abrasive, or mechanical methods. – Real world examples of successful laser cleaning projects ranging from small museum artifacts to large metal monuments and architectural structures. – Treatments where lasers were used in combination with traditional conservation methods. – The influence of laser parameters on photomechanical, photothermal, and photochemical effects of laser pulses on surfaces. – Conservation projects include a 3,500 year old Egyptian Obelisk, pre-historic pictograph rock art, 12th century French limestone corbels, historic bronze monuments, the U.S. Supreme Court marble façade, and various large scale architectural treatments. To complement this presentation, an additional live demonstration of laser cleaning in a conservation lab. Participants are welcome to bring their own samples for laser cleaning tests. The first lecture of the 2019 SHAPS Public Lecture Series opens with reflections by internationally renowned textile conservator, Dr Dinah Eastop, on the transformative properties of different materials and media for delineating space. Dr Eastop will discuss how spaces and bodies interact, through an exploration of Haddon’s string figures: a collection of ‘cat’s cradles’ gathered in the Torres Strait by anthropologist A. C. Haddon and acquired by the British Museum in 1889. Like walls, string figures delineate space. Unlike walls, string figures are easily manipulated. The 2019 SHAPS Public Lecture Series will explore the theme of ‘Walls’ – the walls we build to exclude and contain the Other, to control the movement of people, bodies, information, capital, ideas. Speakers will approach the theme from a range of disciplinary perspectives. Marking the 30th anniversary of the fall of the Berlin wall, we look at the historical rise and fall of walls; we examine the wall as a metaphor for organising space and societies; we look at walls visible and invisible, physical and mental; and at the histories of movements to destroy walls, and to imagine and create alternatives to walls. – Cross-disciplinary application of university collections in curriculum. – Case studies demonstrating the research potential of collections. The keynote address will be given by Dr Amanda Burritt, Lecturer, Master of Teaching Capstone Co-ordinator, and presenter of the Knowledge, Learning and Culture breadth subject, Melbourne Graduate School of Education. Read about the OBJ Labs in Arts West here. 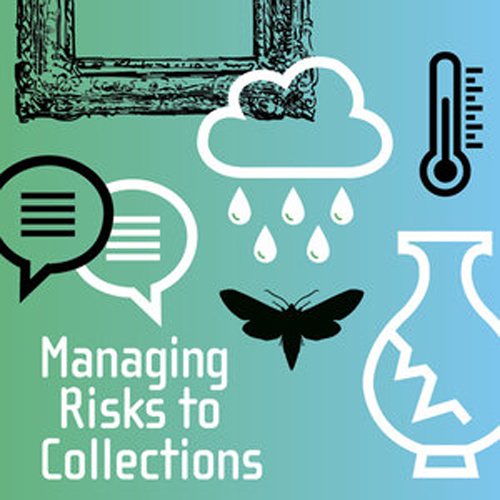 The three day conference provides a great opportunity for collection managers, conservators, registrars and anyone involved in collections care to gain insight into current approaches to managing risks to collections. 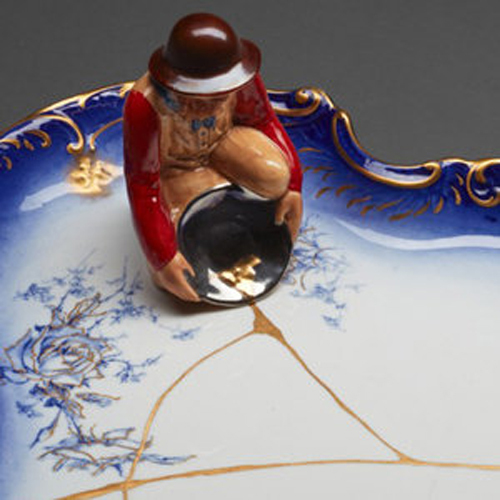 As institutions serve growing audiences and respond to changes in technology and sustainability concerns, the cross-disciplinary and context-based nature of collections care will be highlighted and the various approaches to risk management of these collections by institutions in Australia and abroad, reflected in the presentations. Keynotes: Jane Henderson (Reader in Conservation, Cardiff University), Joel Taylor (Senior Project Specialist, Getty Conservation Institute), and Penny Whetton (CSIRO). STUDENT BURSARY! AICCM are offering two more student bursaries in addition to the Archival Survival sponsored student registration. Students and graduates with an AICCM Student Membership are eligible to apply. Application deadline: Thursday 7 February 2019. Download the application form. New approaches in museum practice and methodologies for the management of insect pests in heritage collections and buildings. It will highlight and discuss the recent heat treatment of the buildings at Woodford Academy, established in the 1830s, exploring the challenges posed by an undertaking on this scale, and sharing the solutions found to problems encountered. This is particularly relevant to regional collections held in historic buildings. $80 Student ticket (book by 12 Feb ). 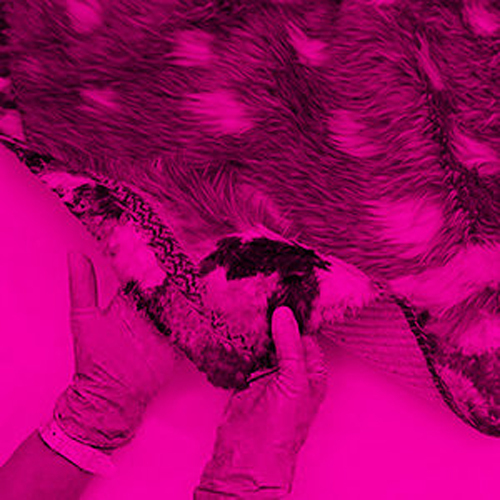 Early bird tickets until 31 Jan.
Bi-annual opportunity for Australian and International textile conservators to share their conservation research, treatment developments, interesting case studies and mounting and display techniques. Keynote: Dinah Eastop (Honorary Senior Lecturer, Institute of Archaeology, UCL; Honorary Research Fellow, University of Glasgow; Visiting Academic, University of Southampton). Dinah will be presenting two papers + hosting two thought workshops, designed to challenge an experienced conservator’s notion of the profession. AICCM Member Conservation Student: $95. Carlton Gardens, behind Melbourne Museum near Carlton St (look for the blue and white umbrellas). Join us to celebrate graduating students and reaching the end of the year (it’s here)! BYO picnic or a plate to share – drinks, BBQ, some salads, plates and cutlery provided. Bring a blanket to make it an old-fashioned picnic. For students, friends, family, and conservation colleagues – celebrate with us! Students attending the official graduation ceremony in the evening are a 1-minute walk from the venue (Royal Exhibition Building). Tools down! The AICCM invite you to join the Victorian branch for some end-of-year festivities. Finger food provided, order drinks at the bar. The Symposium program will include up to thirty-five presentations by conservators and allied researchers from Australia and abroad. Includes three significant keynote speakers and a range of panel discussions, workshops and tours. Information + download the ProgramFull Registration includes all conference sessions; Tuesday night welcome reception; Wednesday evening film night; and a satchel with the abstract booklet, a USB of extended abstracts + more. You will also be able to enrol in a workshop, tour or discussion session for Friday's workshop day. Note: some will be free, others will incur an additional cost. Hand build clay vessels with ceramicist Prue Venables, plus learn the art of ceramics restoration with visual artist and conservator Penny Byrne, who'll be letting us loose with hammers, ceramics and glue. FREE workshop, $10 to hold your place, refunded on arrival. All materials + lunch included. Open to Masters of Cultural Materials Conservation, Curatorship, Arts Management, Heritage and VCA students at the University of Melbourne, and SC@M Alumni. THIS WORKSHOP HAS BEEN FUNDED BY THE UNIVERSITY OF MELBOURNE SSAF GRANT. Graduate Internships at the J. Paul Getty Trust support full-time positions for graduate students who intend to pursue careers in fields related to the visual arts. The Getty Conservation Institute (GCI) offers twelve-month residences in four areas: Buildings and Sites, Collections, Publications and Science. Graduate internships at the Getty are open to applicants of all nationalities who are either currently enrolled in a graduate program leading to an advanced degree in a field relevant to the internship(s) for which they are applying, or who have recently completed a relevant graduate degree. Grant amount: $30,000 for 12 months, plus $1,000 towards relocation expenses (USD). The Smithsonian Postgraduate/Postdoctoral Fellowship in Conservation of Museum Collections offers opportunities to conduct research and gain further training in the conservation of museum collection objects. This opportunity is open to recent graduates of masters programs in art and archaeological conservation (or the equivalent) and materials scientists. Postgraduate Conservation/Predoctoral Fellowship: $36,000 annually; research allowance up to $4,000. 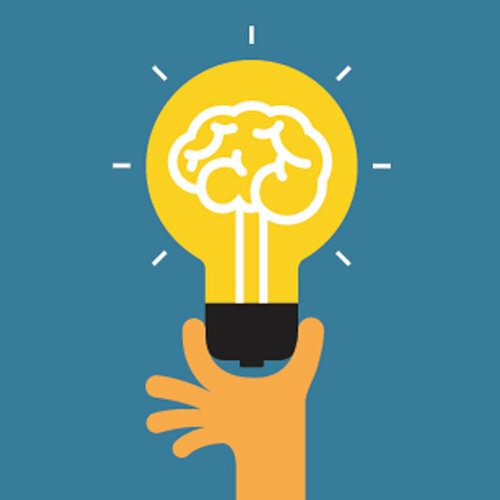 Postdoctoral Fellowship: $50,400 annually; research allowance up to $4,000. Stipends are pro-rated for periods of less than twelve months. Hear the latest conservation research from Grimwade Centre PhD and Masters students. Program available soon. All welcome! Elo! Ita, bele, ko'alia Tetun? Wanna learn? Student Conservators for Timor-Leste (SCTL) presents two days of Timorese culture with help from Timorlink’s Katrina Langford, and caterers Sabores de Timor. There will be Tetun lessons, delicious lunches (Vegan friendly) and activities. This great chance to encounter Timorese culture in way that is engaged, fun and delicious all at once! Join us for the latest research on plastics with the PolyMuse team! – Dr Petronella Nel will introduce the PolyMuse project. – PhD student Julianne Bell will present on past and present international collaborative research and preservation techniques used by leading European institutions. – Conservators Alice Cannon and Karina Palmer from Museums Victoria will discus PolyMuse from the museum perspective. – PhD students Bronwyn Cosgrove, Cancy Chu and Sharon Wong will introduce their projects focusing on plastics in textiles, archives and archaeology. – Current Grimwade Centre master’s students will introduce their minor thesis research contributing to the PolyMuse project. Go behind-the-scenes and discover the art of making paint on SC@M's exclusive excursion to Langridge Artist Colours. For Master of Cultural Materials Conservation students, limited to 30 places only! Save your place – Tickets $10 – for everyone who turns up, we will give you your money back on arrival. Join stained glass expert Dr Browyn Hughes on a fun and informal history and conservation tour of significant stained glass and lead light works in Melbourne. Different glassmaking periods and conservation techniques will be examined. All welcome! 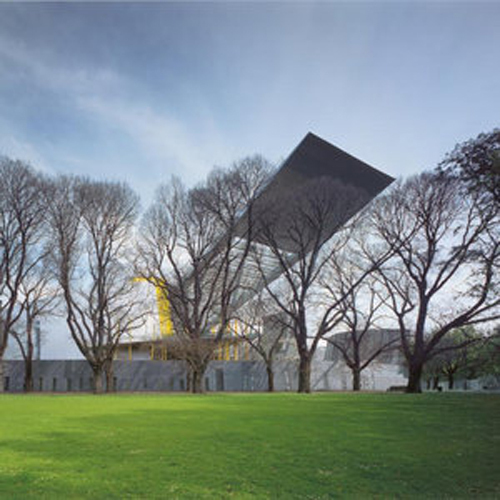 The tour visits the Ian Potter Museum of Art, State Library Victoria, Scots’ Church, St Patrick’s Cathedral, Cathedral Arcade, Flinders Street Station, and NGV International – with coffee and discussions along the way. Meet outside the Ian Potter Art Museum entrance (opposite the Grimwade Centre). Head to the historic Como House for the 4th instalment of the International Specialised Skills Institute Illuminate Series. Speakers include: Dr Bronwyn Hughes (art historian with specialist research into stained glass conservation), Brian Maxwell (heritage plaster restorer, and ISSI and Churchill fellow), and Samantha Westbrooke (conservation architect, National Trust of Australia, Victoria). Stay for drinks and discussion after. Second Life: Conserving Experience examines the importance of everyday things and the memories attached to them. Photographs, toys, teacups, and games provide material evidence of culture, community and family – linking our contemporary life to the past, and to formative experiences with people we love. Curation + exhibition design by Lisa Mansfield. Experimental Art Space (lvl 2): Catherine Gill (painting conservation), Sholeh Magzub (ceramic conservation), Joshua Cassidy (photography conservation), Chris Redman (digital conservation), and Katrina Watson (time-lapse photography). West Glass Cabinet (lvl 2): Christine Mizzi (paper conservation). Vitrine Project Space (ground floor): Lisa Mansfield (textile conservation). THANKS TO THE BREAK ROOM FOR THE SUSTAINABLY-SOURCED SHATTERED CERAMICS AND SUPPORT. Student Conservators for Timor-Leste (SCTL) presents a night of general revelry will be held at the Clyde Hotel. Expect raffles, chances to donate – hints can be purchased through (non-discreet) bribes – and drinks at discounted prices. Tickets $10. Money raised will help fund SCTL projects and events. Part of the ADI Cultural Heritage Seminar Series, this talk examines UNESCO’s midcentury mission in Egypt as a material attempt to overcome the fissures that were already appearing in their postwar dream of a global peace, and how through large-scale and transnational archeology the monumental preservation and the secondary status of people with their own living heritage would become the hallmark of the modern conservation industry. Join Presenters Craig Middleton (Curator, Centre of Democracy), Asti Sherring (Time Based Art Conservator, AGNSW), Anna Caione (Artist + Teacher), and Dr Betty Sargeant (Creative Director at Plugin HUMAN + Creator in Residence, Exertion Games Lab, RMIT University). Drawing upon the knowledge, experience and leadership of ISSI Fellows, Illuminate will take you on a journey of discovery and contrast as we examine Technology and Tradition and their place in the Arts. In this lecture Professor Robyn Sloggett explores the ways in which risk to the preservation of cultural, historical and scientific records is situated within broader issues of climate change, regionalism and post colonialism. What happens to truth when people cannot access their cultural, historic and scientific record? The verification of histories, the development of identity and the iteration of the culture all require the existence of, and access to, the authentic cultural record. The right to know is enshrined in the basic principles of democracy but the ability to access information is framed, supported and in many instances privileged by race, region and socio-economic status. Since their discovery more than a century ago, plastics can now be found almost everywhere - in toys, clothing, cars, appliances and photographs. Unfortunately, it has now been realised that many plastics degrade over time – they collapse, ooze, crack and crumble. As museums acquire increasing numbers of plastic objects, their preservation is becoming one of the major collection management issues of the 21st century. It’s a topic that conservators Petronella Nell, Julianne Bell, Alice Cannon and Karina Palmer are keenly investigating. Join them to hear how they are identifying and managing problematic plastics in museum collections around the country. Enjoy a night out with your conservation friends, and make some new ones, at the AICCM AGM + Movie night (VIC Division). 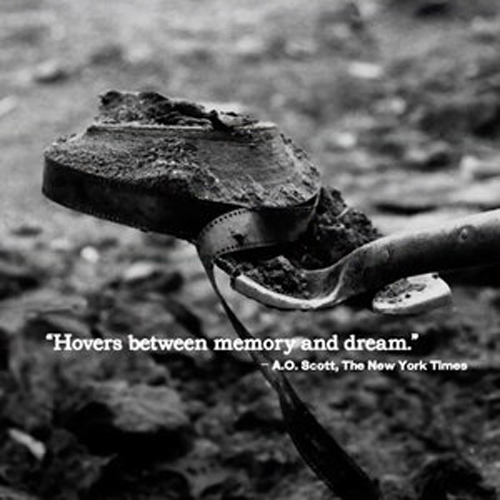 Dawson City: Frozen Time is a documentary showcasing the history of gold rush town Dawson City, Canada, through 533 nitrate films buried in permafrost until 1978. Free popcorn, drinks + movie! FREE event for AICCM members + friends (non-members can be present but may not vote at the AGM). Talk by Professor Gilberto Artioli from University of Padova (Italy), focussing on crystallography and materials science as fundamental tools for the characterisation and understanding of materials of different nature, including those relevant for the cultural heritage. Artioli is an expert in Archeometry, the discipline that applies scientific techniques to the analysis of archaeological materials. If you like art, or hanging out in heritage hotels, Spring 1883 is on at The Windsor. Wander the hotel rooms filled with contemporary art (1–4 Aug). Melbourne Art Fair has free talks, events and site-specific video art all weekend. Talks include This Is How We Do It : Museums and Galleries in Asia with Philip Tinari and Edmund Capon, Experimenta Social at Testing Grounds, artist and ufo aficionado Ronnie van Hout, and curator, activist and self-confessed ‘occasional artist’ Djon Mundine. Arts West, Lvl 2, Digital Studio, West Wing (access via the lift near the toilets). Digital technologies are transforming the ways in which we experience, encounter, and preserve the past. And in the future, today's world will be understood as a result of how we imagine and curate the contents of this digital revolution. This seminar series showcases leading researchers at the University of Melbourne who, with partners in the museum, arts and cultural sector, are pushing the boundaries of what constitutes digital heritage. Join us in the Lab to hear about the trajectory of leading NYC media conservator Ben Fino-Radin. A media archaeologist, archivist, and conservator of born-digital and computer-based works of contemporary arts. Ben was a conservator with Rhizome before moving to MoMA. Now, he runs his own time-based media practice, Small Data Industries, a consultancy providing services to support the collection, exhibition, preservation, and storage of time-based media art. Discover the practice and ethics of preservation in the digital landscape at this day-long symposium with International and Australian conservators. From interactive art, time-based media, videogames, networked data art, and mixed reality, to the petabytes of analogue content now being rapidly digitised by institutions, digital preservation is an immediate and pressing concern. How might we engage with digital preservation as works are being made, mounted and distributed? 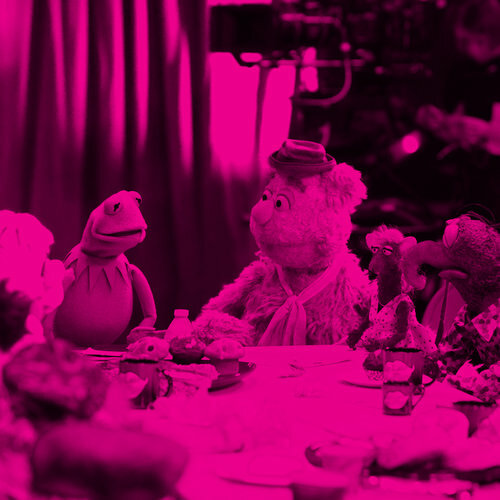 How might future artistic and creative practices be transformed? Is 'future proofing' ever possible? Tickets $30 for UoM Students , see your student Facebook group for details. Dr Mandana Barkeshli will give a Persian dye making workshop at the Grimwade centre labs. A Conservation Scientist, Dr Barkeshli is currently visiting the Grimwade Centre to continue collaborative research on its Middle Eastern Manuscript collection. Dr Mandana Barkeshli will give a lecture on Persian sizing and colourants at the Grimwade centre labs. A Conservation Scientist, Dr Barkeshli is currently visiting the Grimwade Centre to continue collaborative research on its Middle Eastern Manuscript collection. This symposium will examine the relationship between materiality (the constructed form of the manuscript), the textual content, and the emotional resonance that is elicited by those engaging with the texts. Keynote lectures: Dr Stefano Carboni, Professor Amir Zekrgoo, Associate Professor Mandana Barkeshli, and Professor Robyn Sloggett. Registration includes the choice of attending the Persian ink making or marbling workshop, or a special viewing of manuscripts in the Middle Eastern Manuscript collection and cultural performances on 27 June. Tickets: $100 (early bird). Morning and afternoon tea provided. Celebrate the end of semester with your new student family on the rooftop at The Clyde. Heaters, tunes + fun folk* will warm the night. *Special guest appearance by Beaker! Dr Gea will examine how the dynamic movements of both shadow puppets and musical instruments strongly determine their artistic quality, and how the movements affect the conservation of these cultural objects. Join SC@M's favourite cabaret star Tim McKew at a high-tea fundraiser for the Lazarus Centre (supporting homeless and marginalised people). Celebrate the Sovereign Lady Queen Elizabeth II's Birthday at St Peters Eastern Hill at this very special High Tea event with Australia's Noel Coward, Tim Mckew. 'A Cowardy romp not to be missed', Noel may even read your tea leaves on the day! Join museum professionals and Grimwade Centre students to hear the latest cultural materials conservation research by Masters of Cultural Materials Conservation (Minor Thesis) Students and PhD Candidates. Join conservators Dr JOEL TAYLOR, AMANDA PAGLIARINO, JULIAN BICKERSTETH and MARYJO LELYVELD in discussion on the latest thinking in preventive conservation. Learn about the Getty Conservation Institute Managing Collection Environments program, the AICCM Environmental Guidelines project, the role of stakeholder engagement in sustainable collections care, and the AICCM Sustainable Collections Committee activities. Dr Joel Taylor is Senior Project Specialist of the Managing Collection Environments at the Getty Conservation Institute. Amanda Pagliarino is Head of Conservation and Registration at QAGOMA, Coordinator of the AICCM Environmental Guidelines Project. Julian Bickersteth is Managing Director of International Conservation Services, Director of Communications for the IIC. MaryJo Lelyveld is Co-Ordinating Conservator at the NGV, Chair of the AICCM Sustainable Collections Committee. FREE event, bookings required. Open to AICCM members and student members. Thinking about future work? Hear conservators discuss their careers + get tips on starting out with CATHERINE NUNN (Painting Conservator, UoM Commercial), CHARLOTTE WALKER (Objects Conservator, Museums Victoria), JESSICA McELHINNEY (Assistant Conservator, State Library Victoria + Conservator of Kodak Paper, Books and Images, Museums Victoria). Stay after to continue the chat over a drink. For Grimwade Centre students + alumni, and AICCM members. If you missed the 'Boom! Shake the room' rap by iconic newsreader Gerald (one word, like Madonna) at our 2017 Trivia night , we're sorry. Don't miss this year's hostess with the mostess, TINA, a B-Grade actress who's H1-excellent. Cost: $10 on the night. Funds raised will go to the Asylum Seeker Resource Centre. Please RSVP by Monday 30 April so we can guestimate numbers. 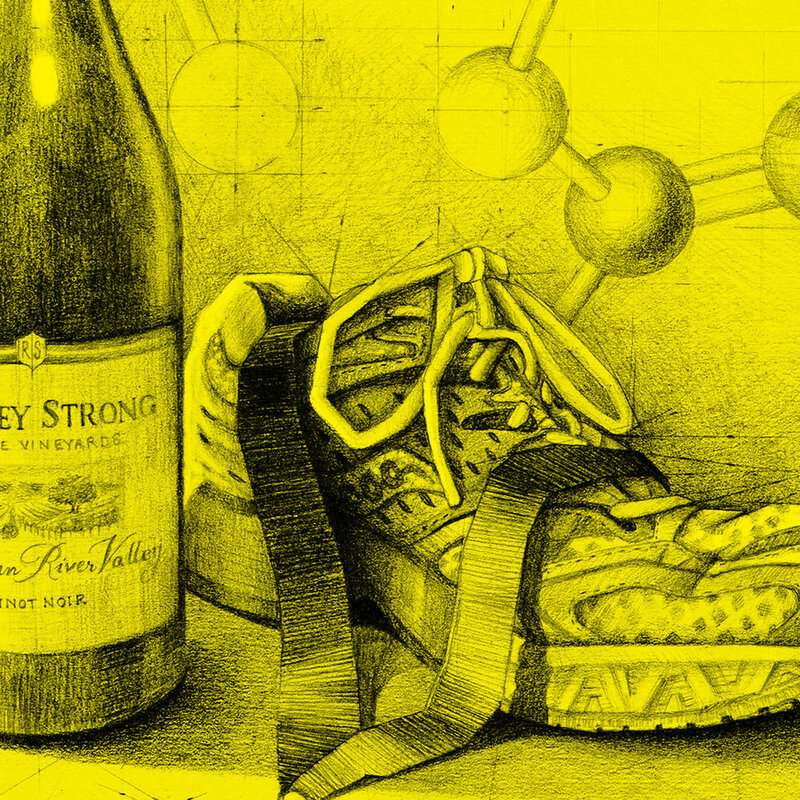 Get sketching at our new series of still life drawing sessions for SC@M members and friends. What more could you want from a Tuesday night? Well every second Tuesday, let’s not go too crazy! BYO materials or $2 for drawing materials from SC@M.
Our Annual General Meeting is on soon. Want to get involved with SC@M? Consider joining our committee, all positions are up for grabs: President, Secretary, Treasurer, Project Officer, Events Officer, Social Media Officer, Technology Officer. Requires a 12 month commitment to: monthly meetings, a hands-on approach, project roll-out, and much laughter.